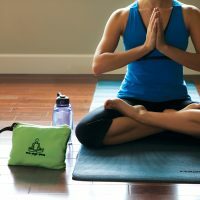 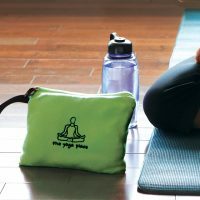 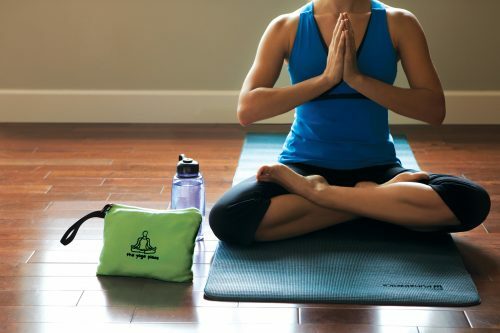 The Sport Quillow is great for the yoga studio, the gym, the beach, water sports, camping, boating, outdoors, and travel. 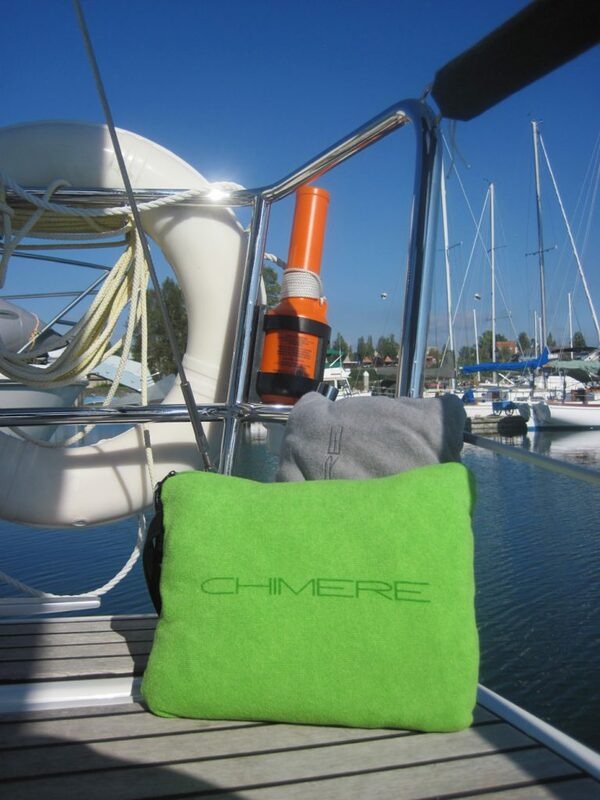 This microfiber towel folds up into its very own, convenient pouch for easy transportation. 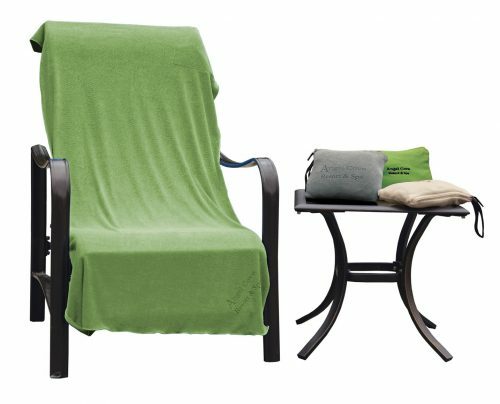 This ultra-soft towel is lightweight and long-lasting, making it perfect for an active lifestyle. Microfiber is designed to dry hair and body quickly and thoroughly, and more gently than conventional cotton terry. Soft to the touch, highly absorbent and fast-drying, these towels are a great way to dry off after a hard workout. 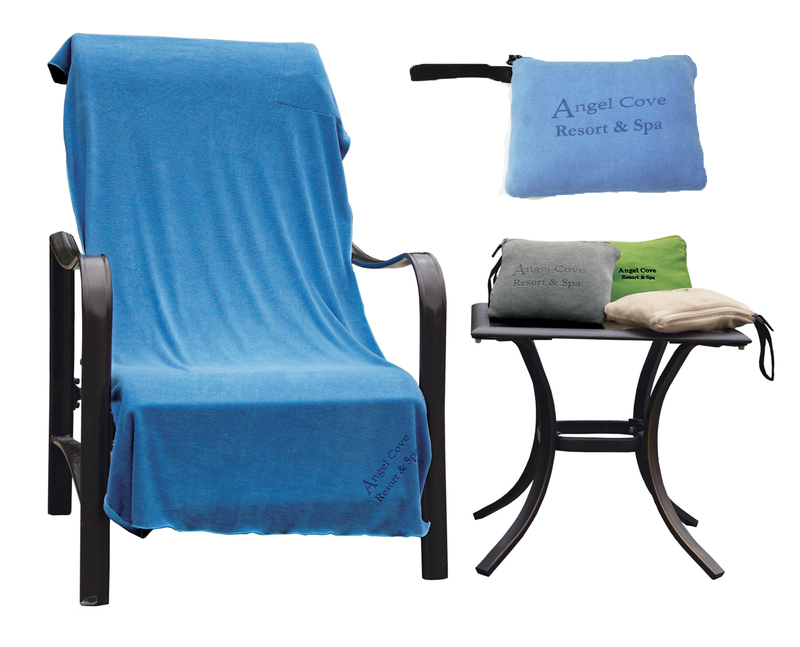 At the beach, they dry so fast they won’t get covered in sand. 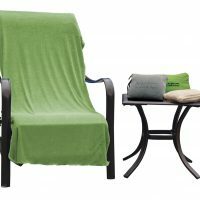 Machine washable, extremely durable, and hypoallergenic, they can be used every day. 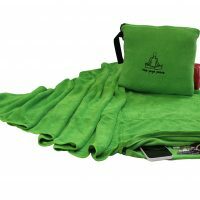 The unique Kanata design of the Sport Quillow enables this highly compactable fabric to fold up into its own pouch that is the size of a paperback book yet opens to a full-size towel. 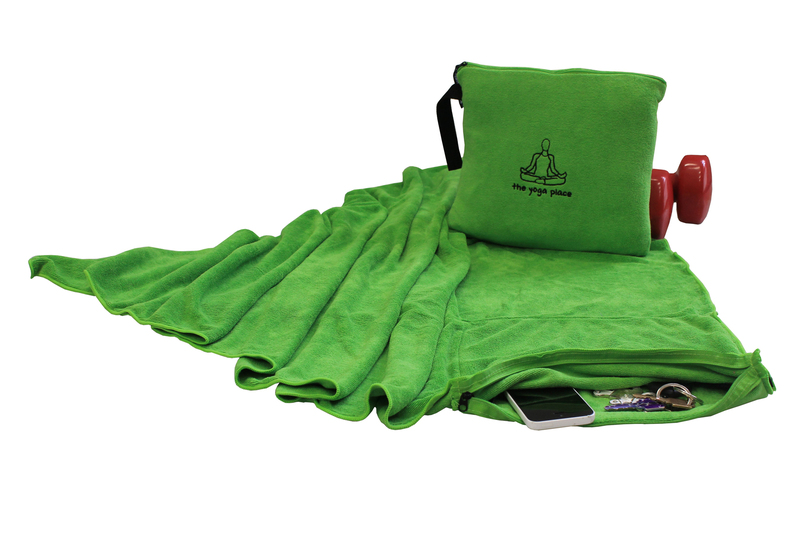 The perfect sized towel to keep next to your yoga mat or in your golf bag. 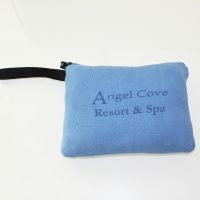 Folded small, it will take up very little room in a backpack or carry bag. 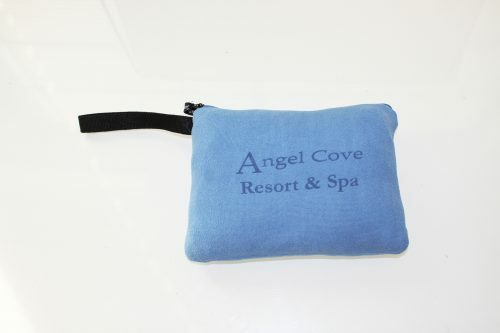 Great for hiking and travel, the carry handle makes it easy to take anywhere. 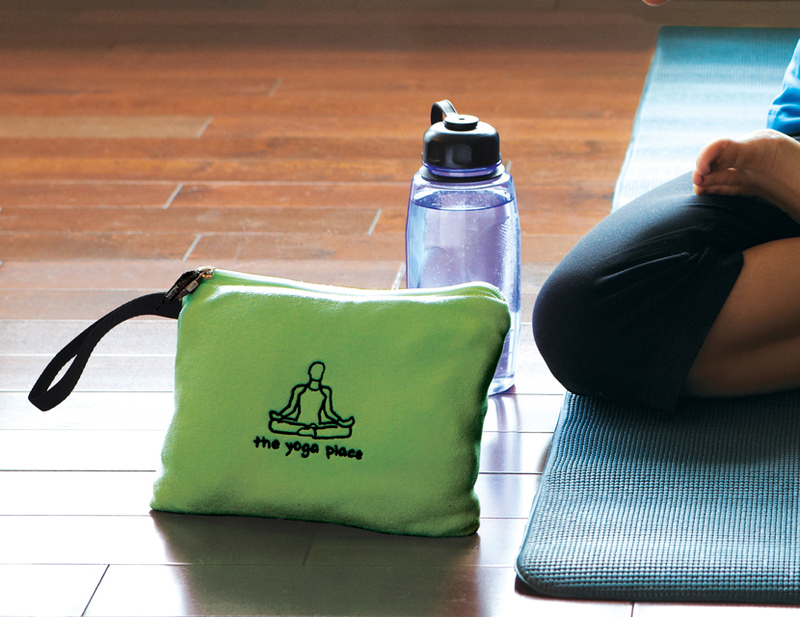 Perfect for employees who go to the gym during their lunch hour. 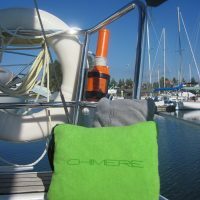 These towels are very handy: compact, absorbent and quick drying. 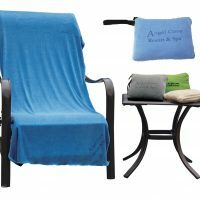 When open 27.5″ x 55″ When folded 11″ x 8.5″.